Forming and maintaining relationships online is relatively commonplace nowadays. From daily social media correspondences, to finding a date, people conduct themselves differently online than they do in-person. 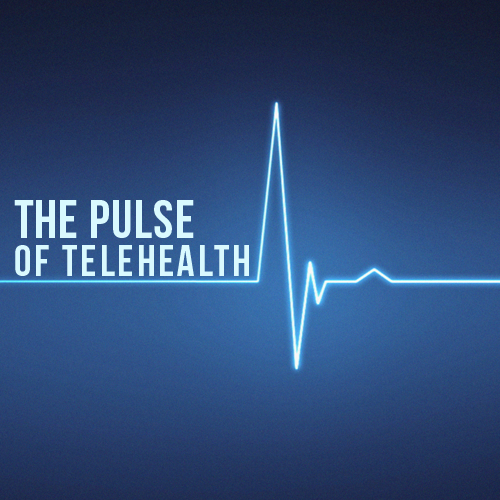 The same idea holds true for telehealth- “webside manner” is the new bedside manner. Simply put, in order to have a successful patient visit, medical providers need to combine their medical knowledge with technology skills. The dynamics of an online medical visit are different than an in-person visit. 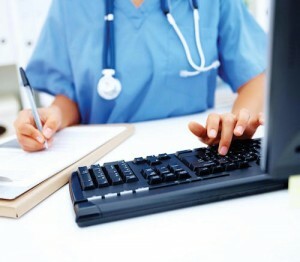 For example, with a patient being in a different location (often another state), providers must be able to alter their diagnosing techniques and create more conservative treatment guidelines. 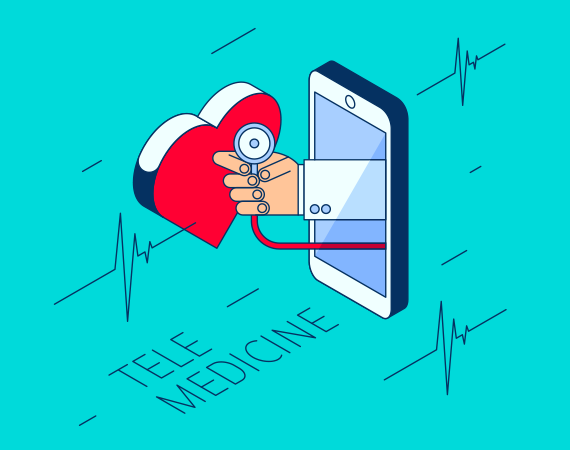 Interaction through technology is at the forefront of the medical visit; if a patient notices that the provider is hesitant or uncomfortable in a telehealth setting, they may be less likely to return or even follow the proposed treatment methods. This certainly adds more pressure on the provider, since one wrong move could cause the encounter to go awry. 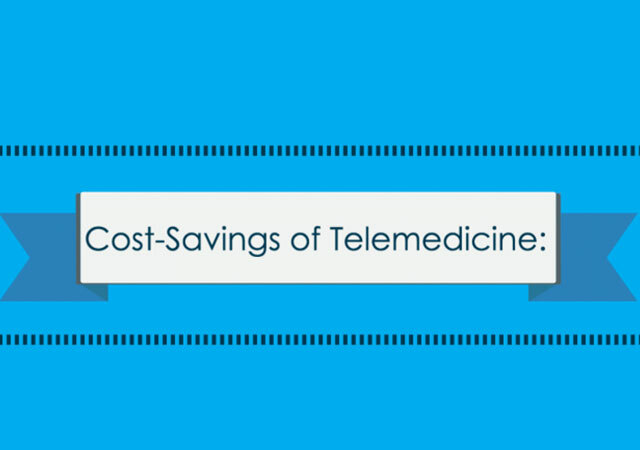 Another facet of desktop manner involves acknowledging that patients are also consumers in the telehealth market. Most patients are typically not in the provider’s usual network, so a firm grasp on using the technology will pose less of a risk for losing a consumer. Overall, providers should not be any less thorough or attentive during telehealth consults because their desktop manner will determine the success of the visit. 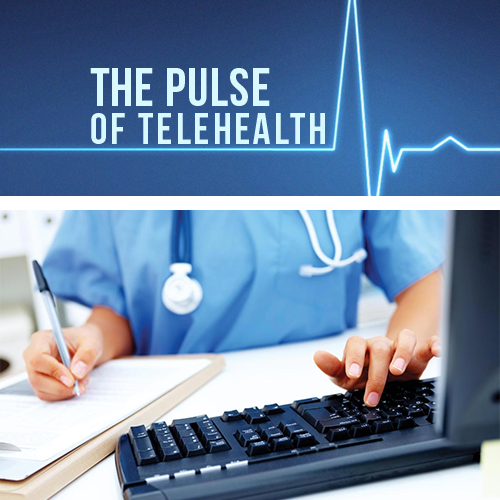 Whether the telehealth platform can be used on a computer, smartphone, or tablet, comprehensive training and practice is necessary so that during the visit, the provider can focus on the patient’s ailment rather than on their Internet connection. What Are the Health Benefits of Having a Beard?